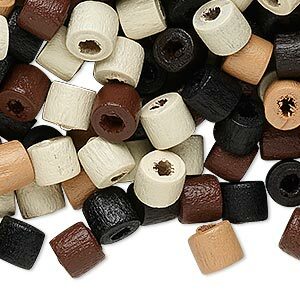 Bead mix, wood, mixed colors, 4x3mm heishi. 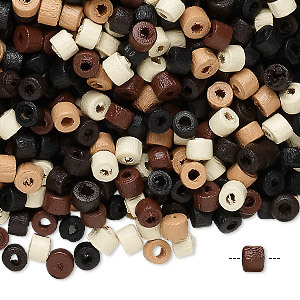 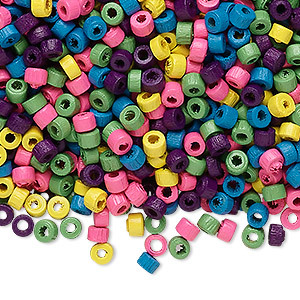 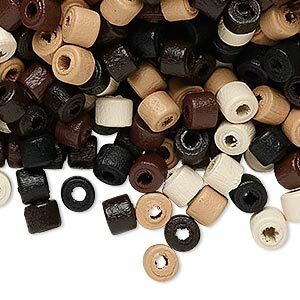 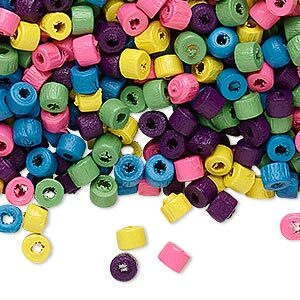 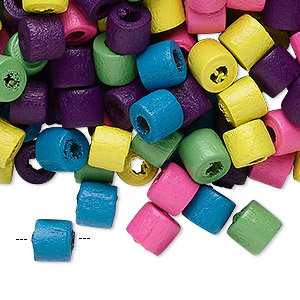 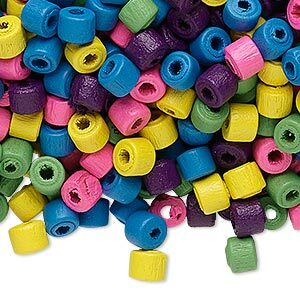 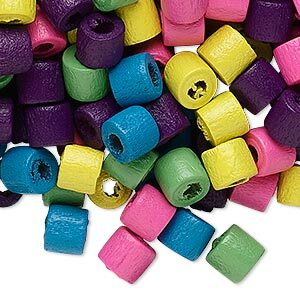 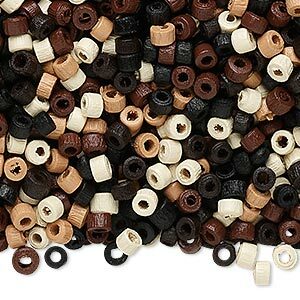 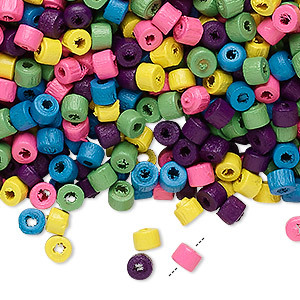 Sold per 90-gram pkg, approximately 4,600 beads. 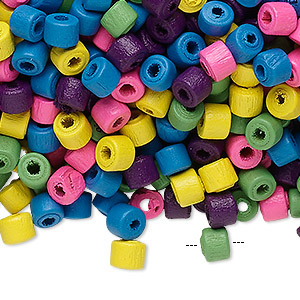 Item Number: H20-8073NB Have a question about this item?